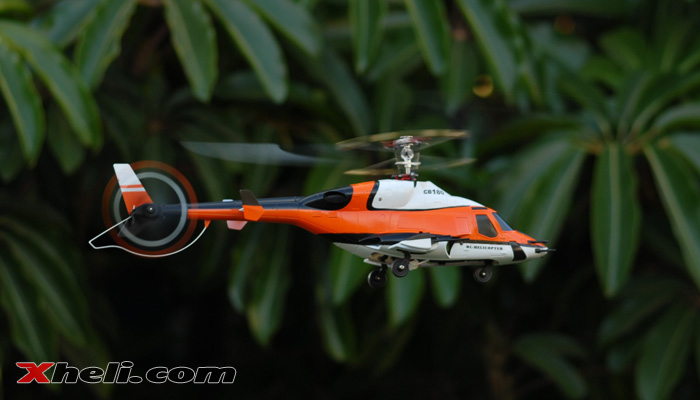 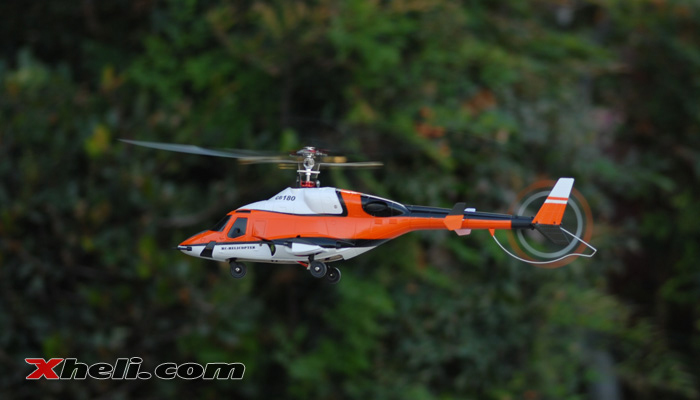 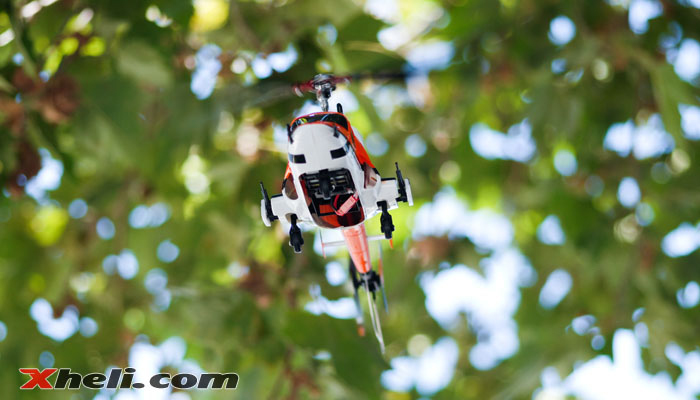 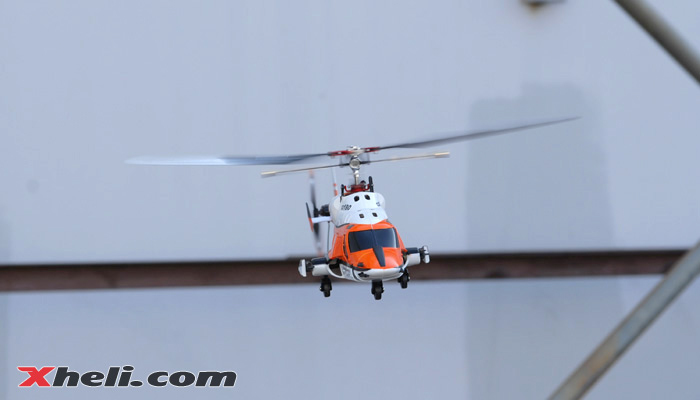 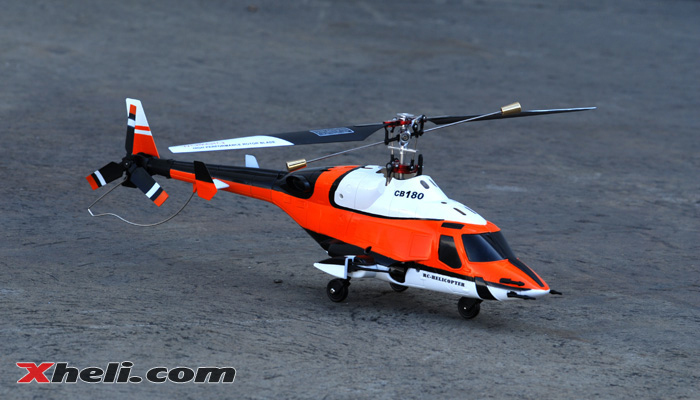 This is the upgrade version to the popular 5G4Q3 Airwolf by Walkera. 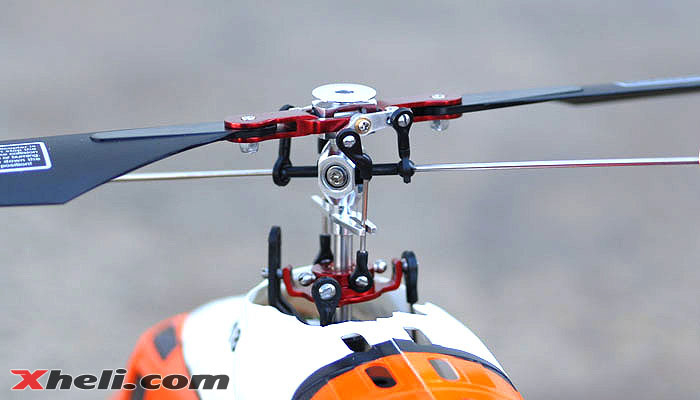 This time it comes with the new Devention 2402D Devo Transmitter. 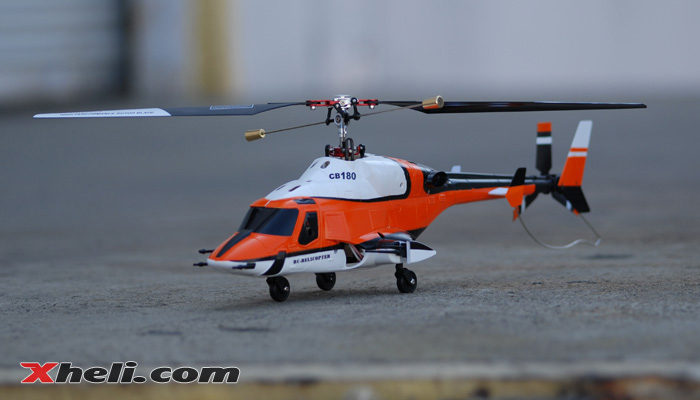 The new and improved CB180Q comes with high performance rotor blade, and a powerful motor that maneuvers your Airwolf with ease. 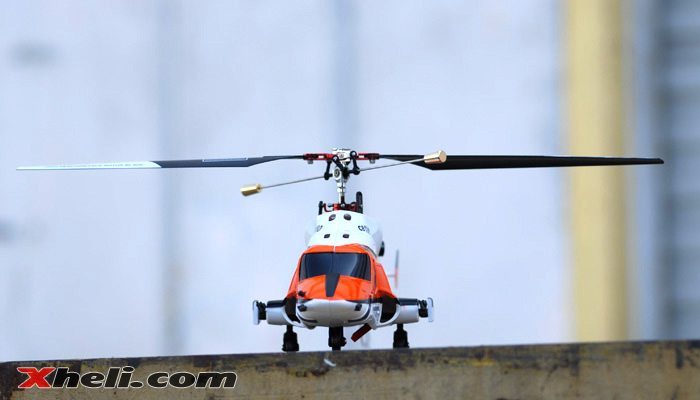 The CB180Q features an aluminum rotor head, aluminum main blade holder and aluminum swash plate for durability and strength. 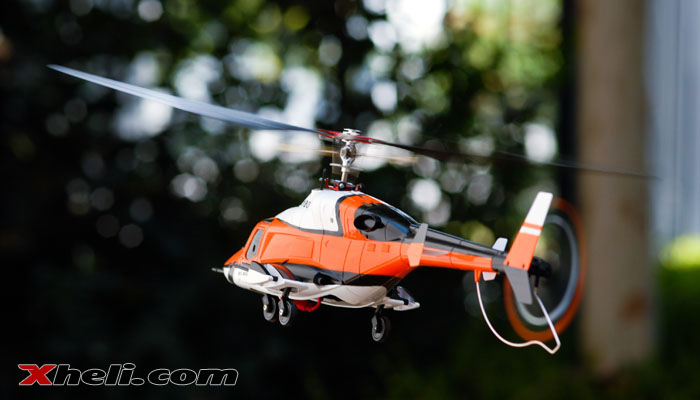 The Hybrid CB180Q Airwolf controls as easy as a Co-axial helicopter without the look of the traditional co-axial. 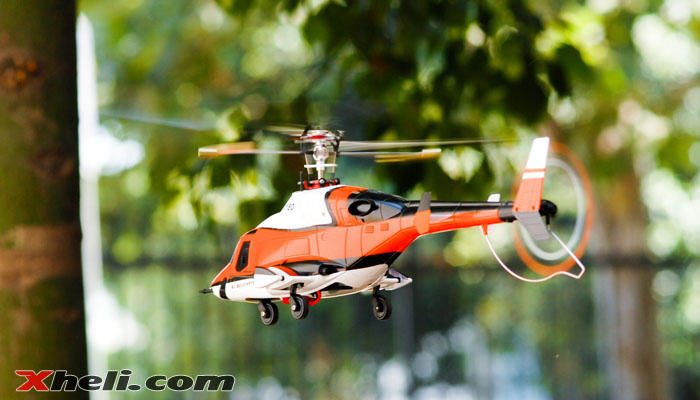 -The Devention 2402D Devo transmitter features the basic 4ch control with programmable servo reversing displayed on an easy to see backlit LCD screen.